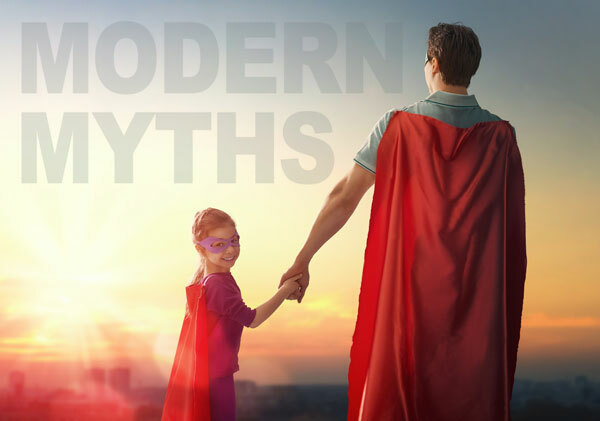 Superhero stories: modern myths for a twenty-first century audience. Mass culture…gives critics an unusually broad sense of what audiences are responding to in a work and how they read a movie. And by meeting moviegoers where they are, critics have opportunities to talk to our readers about big issues in a more penetrating way than is possible in our current political deadlock. The public decides which movies they want to see and which ones they like, regardless of what critics review. And our culture has decided to embrace superhero movies in a big way. Story Drills: Fiction Writing Exercises is the second book in my series on the art of storytelling, The Storyteller’s Toolbox. Stories are made up of many moving parts: plots and subplots; characters, action, and dialogue; the scenes, the setting, the prose, and more. Developing each of these elements and then weaving them all together into a coherent narrative requires a variety of skills. And once we learn the basics, we need a lot of practice before we truly master the art of storytelling. Story Drills is packed with fiction writing exercises that impart skills and inspire ideas for writing stories. 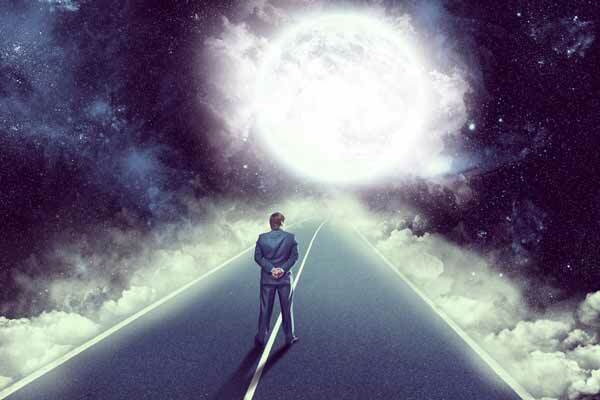 You’ll learn the elements, principles, and techniques of storytelling; gain experience through writing practice; and get questions for further contemplation that will lead to a deeper understanding of the craft. Story Drills is designed to be used by individual writers or in the classroom. Take it for a test drive: the storytelling exercise “Character Arcs” is available online. Are you ready to learn the craft of storytelling? 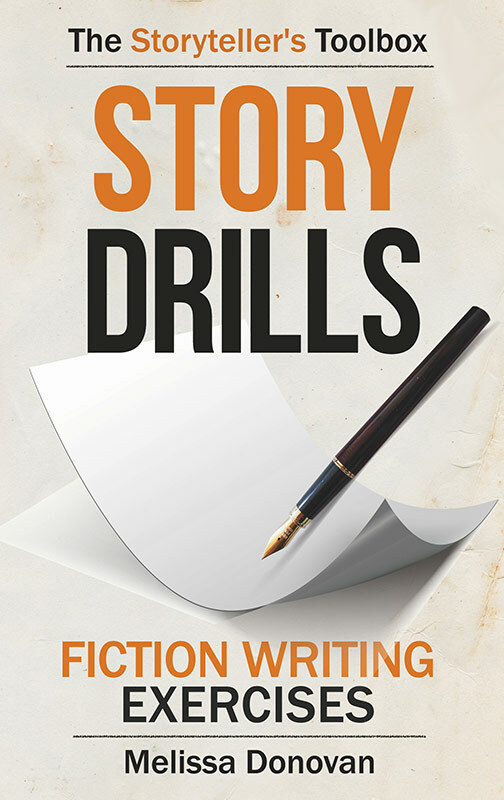 Pick up your copy of Story Drills: Fiction Writing Exercises. What’s the Story? 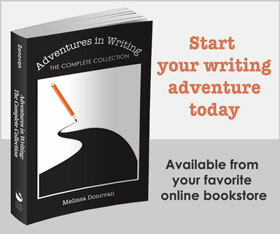 Building Blocks for Fiction Writing is the first book in my latest craft-of-writing series, The Storyteller’s Toolbox. Storytelling is an ancient human tradition, something that all cultures throughout history and around the globe share. Stories are a reflection of culture, but they also shape culture. Their importance in society should not be underestimated. Crafting stories is not as easy as the best storytellers make it look. Numerous elements are woven together to create a believable experience for the reader, from characters, plot, setting, and theme to action, dialogue, description, and exposition. This book walks you through all those elements of storytelling and more. What’s the Story? 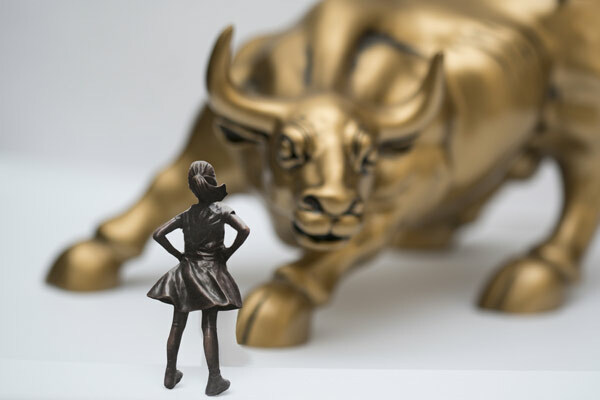 Building Blocks for Fiction Writing fosters a broader and deeper understanding of stories, what they are made of, and how they are developed. Ideal for beginning to intermediate storytellers and designed for personal or classroom use, this book will demystify storytelling for those who want to write compelling stories that will resonate with readers. Take it for a test drive: the writing exercise “Character Arcs” is available online. Are you ready to learn the craft of storytelling? 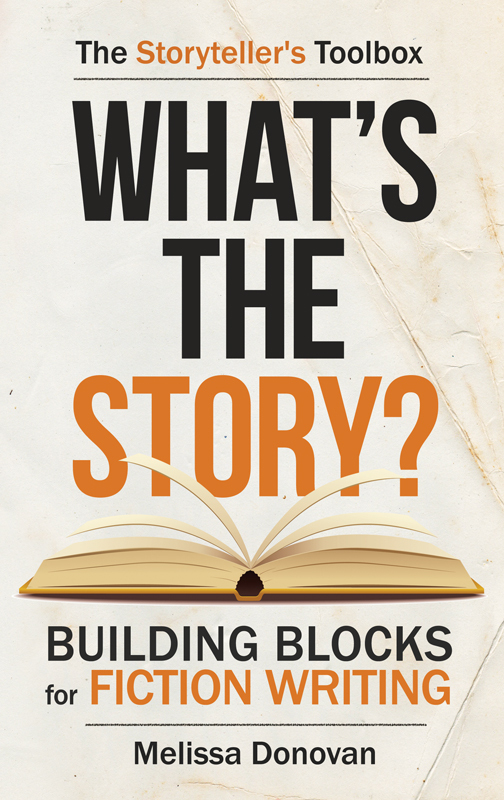 Pick up your copy of What’s the Story? Building Blocks for Fiction Writing.